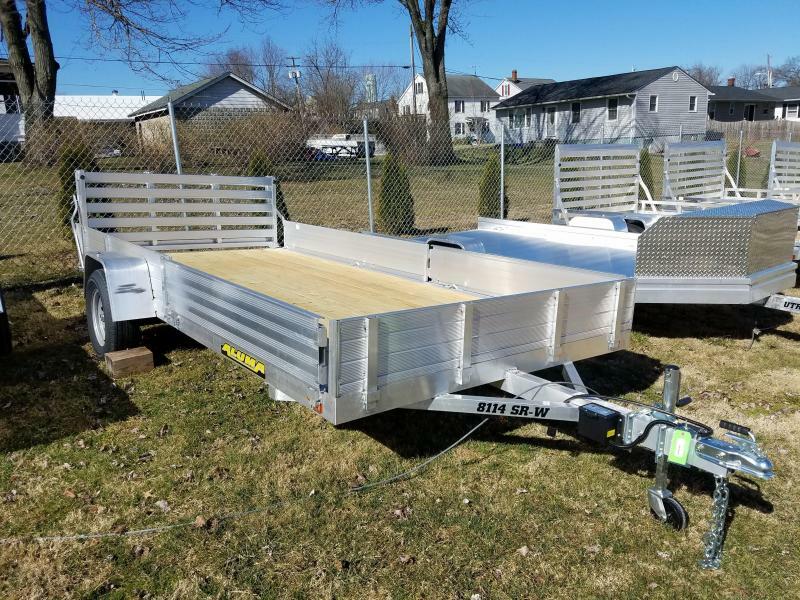 Since 1994, The Hitch Man has been providing quality trailers to our customers. 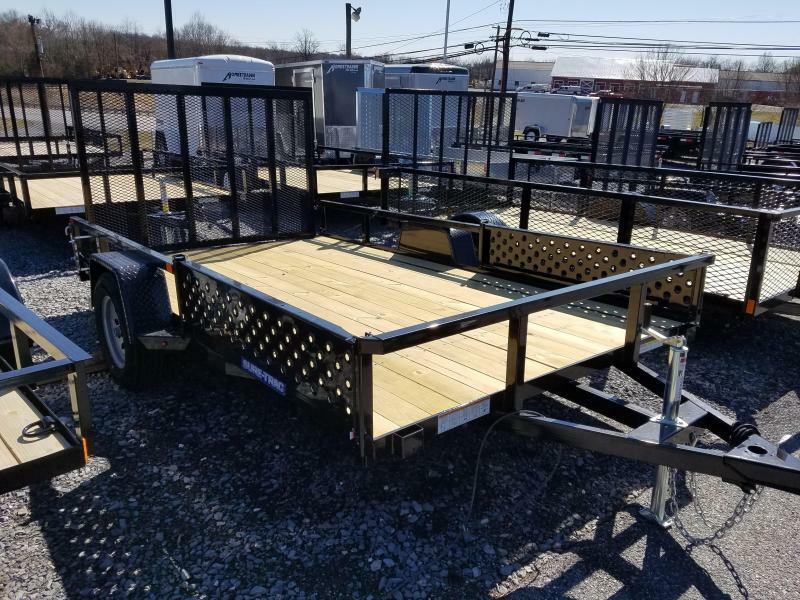 We take pride in offering a vast knowlege of trailers and helping our customers make the correct purchase decision for their needs and budget. 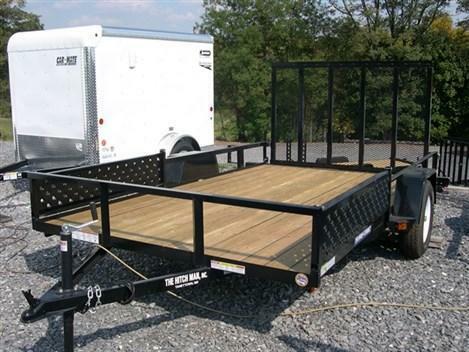 We stock 100's of trailers at all times or we can special order custom trailers to fit your specific wants and needs. 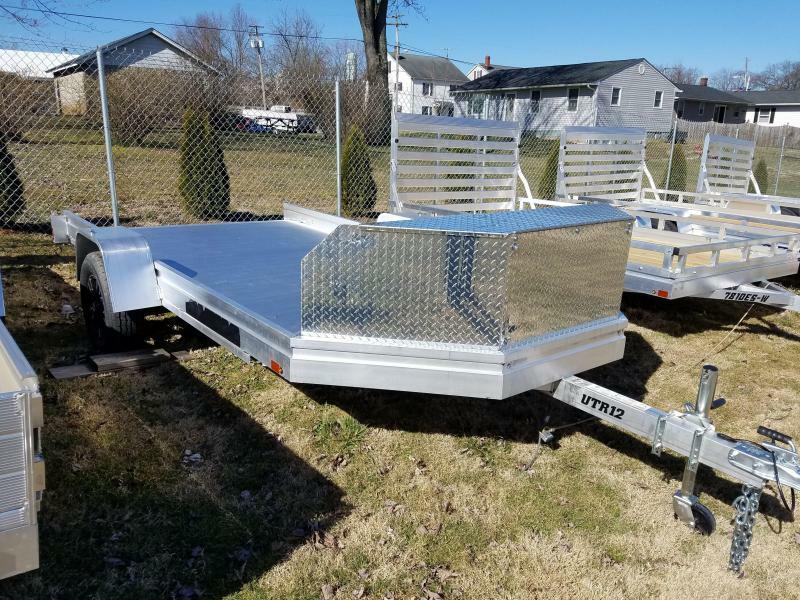 Financing is available for all trailers we sell. 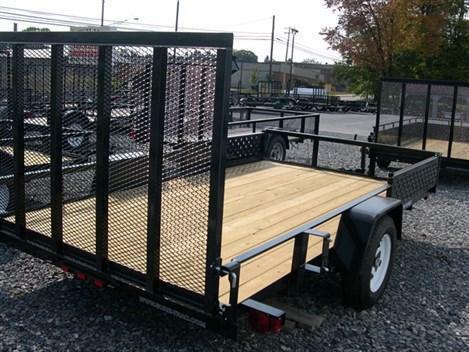 We also offer State Inspections, service, and repairs on all trailers. 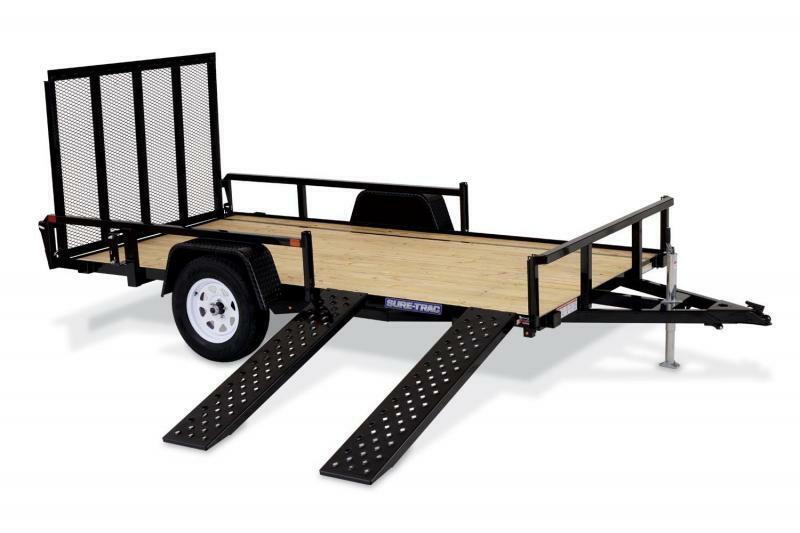 We stock trailer parts on site and have trained technicians for quick service when you need it. 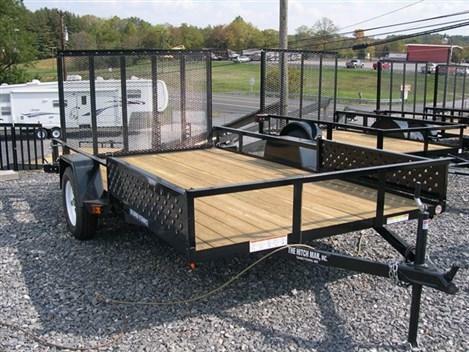 Trade-in's are always welcome or we would be happy to give you a quote to purchase your existing trailer. 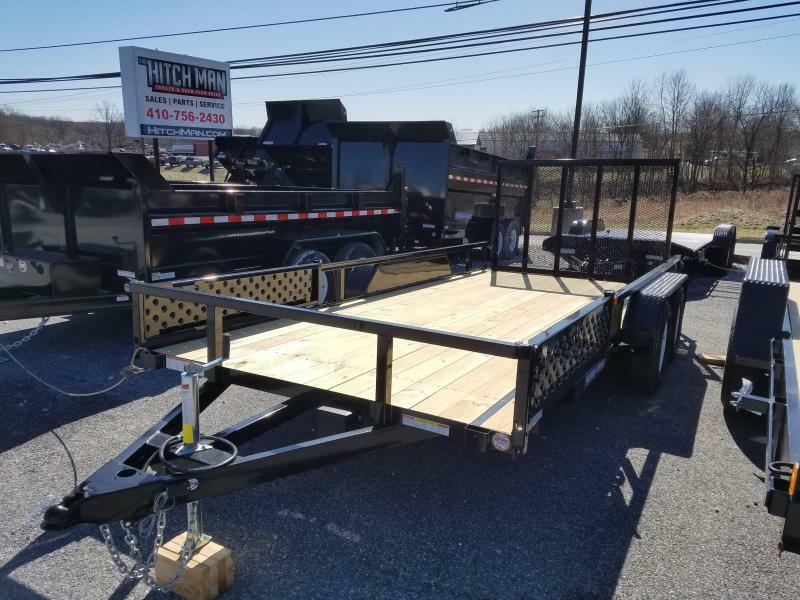 Stop in one of our 3 locations in Maryland and Pennsylvania or Contact Us to see what The Hitch Man can do for you!